If you’re a SQL Server DBA then you probably need to at some stage undertake some performance analysis of your SQL Server environment. The latest Version of PAL is available for download from codeplex. Microsoft have announced the plans for the last Service Packs for SQL Server 2008 and SQL Server 2008 R2 to be released after the end of mainstream support for both of these versions come July 8, 2014. You can find out more about what this means for you. With the release of SQL Server 2014, there are few features which can help improve with the performance of your SQL Server environments. Over this 5 part series I will take you through a high level overview of these features. Part 5 of this series are are looking at Managed Lock Priority & Single Partition Online Index Rebuild. With the release of SQL Server 2014, there are few features which can help improve with the performance of your SQL Server environments. Over this 5 part series I will take you through a high level overview of these features. Part 4 of this series are are looking at InMemory DW. With the release of SQL Server 2014, there are few features which can help improve with the performance of your SQL Server environments. Over this 5 part series I will take you through a high level overview of these features. Part 3 of this series are are looking at InMemory OLTP. With the release of SQL Server 2014, there are few features which can help improve with the performance of your SQL Server environments. Over this 5 part series I will take you through a high level overview of these features. Part 2 of this series are are looking at Resource Governor for I/O. With the release of SQL Server 2014, there are few features which can help improve with the performance of your SQL Server environments. Over this 5 part series I will take you through a high level overview of these features. Part 1 of this series are are looking at Buffer Pool Extension. SQLSaturday #316 has been finalized and is happening in Christchurch on June 14 2014. If you have not registered already there is still time for you to register for this day of free SQL Server training. I am lucky enough to be joining a fellow MCM – Brent McCracken to present in Christchurch. 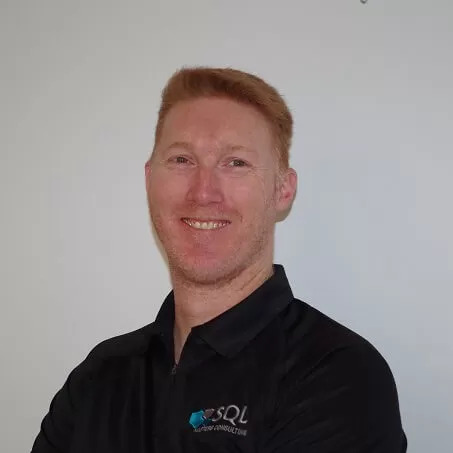 T-SQL Tuesday article discussing Interviews and Hiring. Have a look at at some insights I have gained over my years and the interviews that I have participated in. TechEd 2014 in Australia now has a new format. This year there is twice the event, Starting in Melbourne and followed by in Sydney. Pre-register is now available.